I hadn’t realized that this was book 10 in a series when I received it so now I have to add 9 books to my to be read list! I’ve always been creeped out/intrigued by the idea of body farms for research so when I saw this book I was immediately interested in reading it. Bill Brockton is a long time forensic anthropologist that frequently gets called out to help solve difficult cases. When he gets called out to a disturbing case in the wilderness it not only opens up a world of possible hate crimes but also involves his arch nemesis. Not only does Bill feel obligated to solve this terrible crime but is also fighting for his own life. 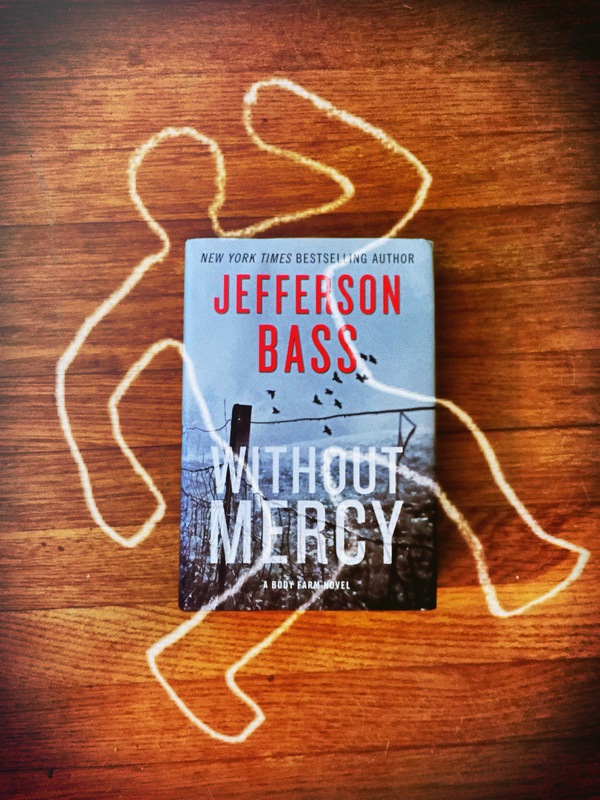 Without Mercy is 333 pages long and took me four days to read. I really enjoyed this book and give it a 3 out of 5. It certainly would have helped reading the other novels before but I was still able to enjoy it reading out of order. Thank you to Harper Collins for sending me a copy of this book!